Benchimol, Eric I. et al. 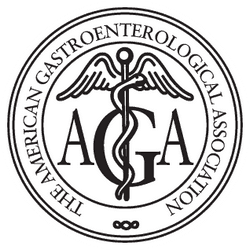 Gastroenterology, Volume 154, Issue 1, 8-14. I believe that the biggest impact on whether we achieve our goals is the metrics we choose to measure our progress towards success. This guest post at Asian Efficiency outlines my rationale. Blogger Katy Whitton at Flipping Heck asked me to write a guest post introducing my 11000 word epic post on email management. I cover some basic statistics about the size of the email problem, and then introduce my approach to getting your inbox under control. Identifying and Living By Our "Why?" 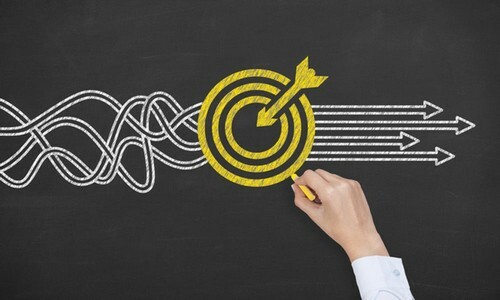 The most popular post on this site is my discussion of creating a Personal Mission Statement. 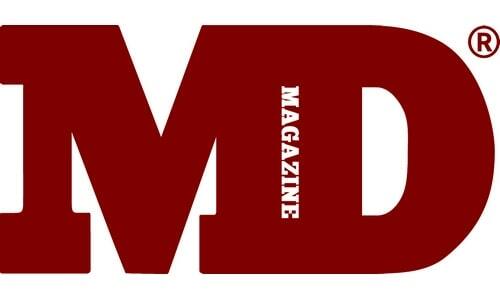 This guest post at MD Magazine is an attempt to bring it to a wider audience of physicians. There is a profound power in asking and knowing 'why?'. Another post on email management, but the overwhelm that faces physicians has been amplified by our adminstrative obligations. Having a robust approach to managing email is one way to take back some control. Future Proof MD was one of the first physician bloggers that I 'got to know' online. 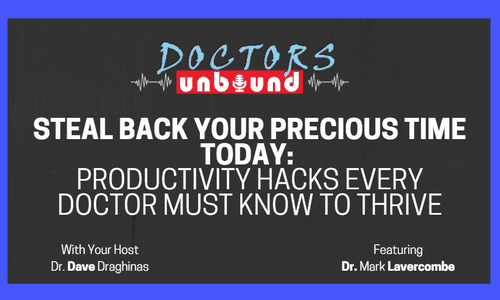 Here, FPMD interviews me about developing as a physician and how personal productivity might intersect with career development. And yes, this really is the image he chose for our interview! Doctors Unbound focuses on doctors doing great things outside of medicine. Dr Dave Draghinas and I had a good chat about the differences in medicine between Australia and the United States, as well as ways to increase our personal productivity as doctors. 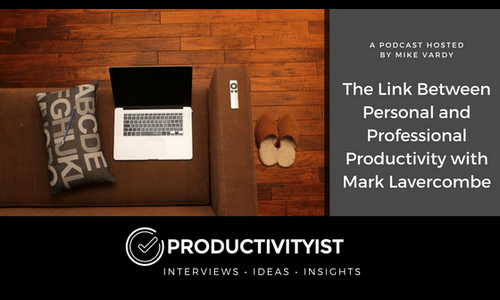 The Productivityist Podcast with Mike Vardy is one of the most popular of all productivity podcasts. I was honoured to be interviewed by Mike and had a great time chatting with him! Maxwell McGee at the Poll Everywhere blog used a quote from my article on using Poll Everywhere to increase learner engagement. 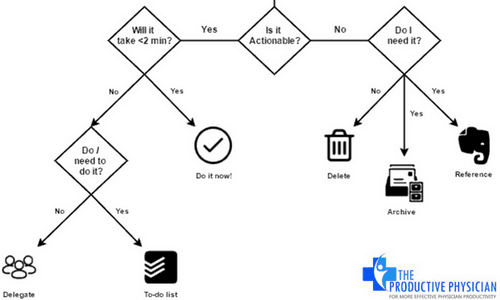 A quote from my Inbox Zero article was used for this round-up of tips for the Office Planning Group blog. My number one tip for increasing workplace productivity was quoted in an article for the blog at mydeal.com.au. 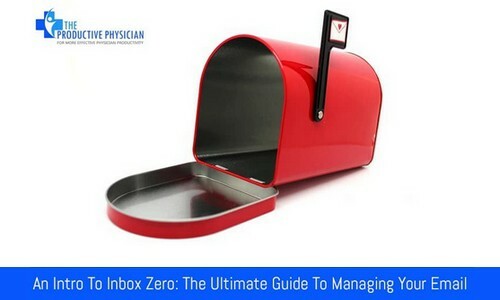 Download your guide to achieving Inbox Zero now!